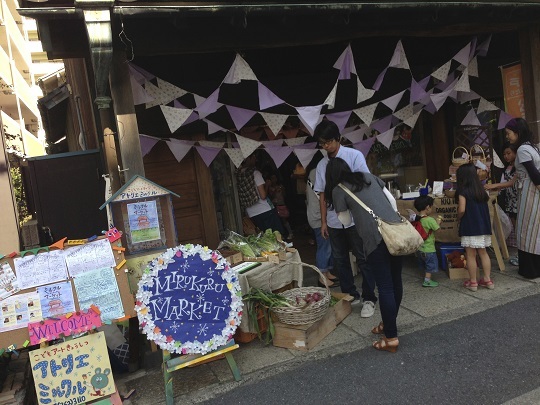 "Mirukuru Market" Brings Community Hub and Local Products to Matsudo, Chiba. When creators gather in one atelier, what will be created there? We can find that answer in “MAD City”, at Matsudo, Chiba prefecture. “MAD City” has interesting projects such as real estate which tenants are allowed to renovate or DIY, and events in which the neighbors use public space. There is a shared atelier, which is a renovated old Japanese-style house owned by tenants of this project. This atelier is called “Kyu Harada Kometen”(former Harada’s rice store). Now, I’d like to introduce “Mirukuru Market at Kyu Harada Kometen“ which becomes a good opportunity for creators to open the atelier for local people as well as for the city. “Mirukuru Market” opened for neighbors close to “Atelier Mirukuru”, an art school for children in “Kyu Harada Kometen.” Customers enjoy a variety of shops from not only inside of the “MAD City” but also outside, such as macrobiotic sweets, natural yeast soap, organic vegetable, mercer in the neighbors and so on. 17 stores opened and they’re bustling with many people of a wide generation. It gives them confidence through communication with customers. This shop sells general merchandise made by scissor and hand. The motto is brewing special coffee of only that day, that time. Their sweet bottle must makes you smile! You can get terra-cotta animal aroma objet and brooch, and mushroom chopstick rest. I’m glad to see that people are pleased with my handmade products. I’d like to expand my activities with this experience as a start. A community hub opened for you all. 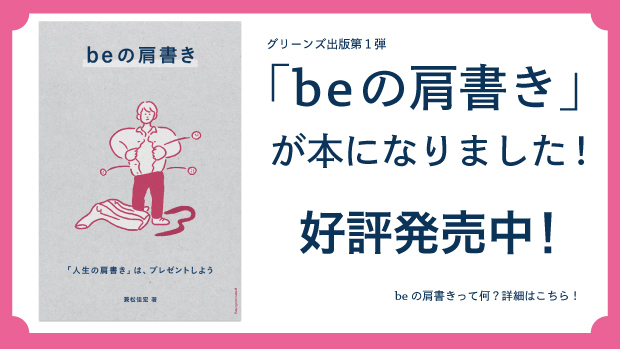 This project was started by Miho Suzuki at “the atelier Mirukuru,” Fumiko Shinozawa from Matsudoi which was a project to connect people in Matsudo, and Saori Ando who was a web designer and animation creator. When Suzuki enlarged her atelier, she talked about holding some events to communicate with other tenants and neighbors. Then Shinozawa suggested to have a hub in front of the house by neighbors in Matsudoi. They built a plan to have a market whose concept was to sell handmade goods, and asked “MAD City” to involve creators and stores. There are a lot of people whose activities are interesting in “Kyu Harada Kometen.” Hopefully, people will be attracted to this place and bring more people here! This is the usual situation of atelier Mirukuru. Shared atelier gives the opportunity to communicate among the creators and neighbors. In this market, people could be connected to this place as well as others by opening the atelier to public. Neighbors can touch creative products easily. 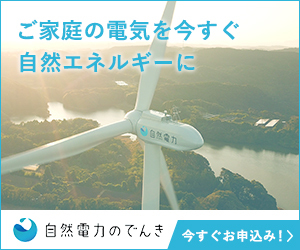 “Kyu Harada Kometen” is becoming a community hub for neighbors where they communicate with each other and enjoy something creative. This market was made by collecting each creator’s skills in the atelier. I hope this location helps individuals connect with many people, then good events or places will be built. “Mirukuru Market” is now the attraction of “Kyu Harada Kometen,” and then it became the attractive communal space of the city. Because Miho Suzuki and “Atelier Mirukuru” moved out of “Kyu Harada Kometen” in March 2014, “Mirukuru Market” will be redesigned this year. The next market will be held in the courtyard, under the different event title.